A listing of upcoming events submitted by state divisions and/or special events by the NPEA. 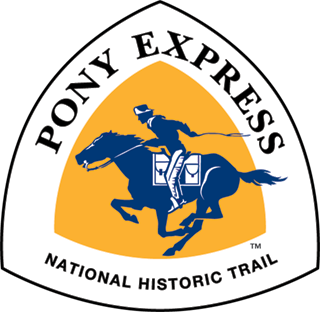 A Convention which includes numerous meetings is held in September of each year at a location along the Pony Express National Historic Trail. Extra events, tours and speakers are sometimes included. 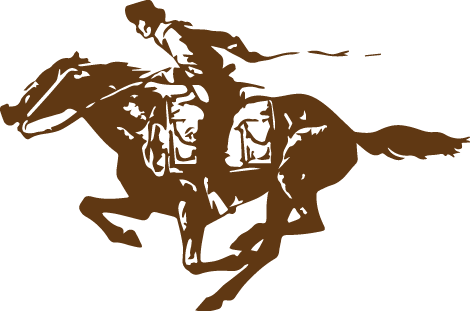 These meetings can include: a Membership meeting; a State Presidents meeting; a Past National President’s meeting; a National Trails meeting and a National Board of Directors Meeting.